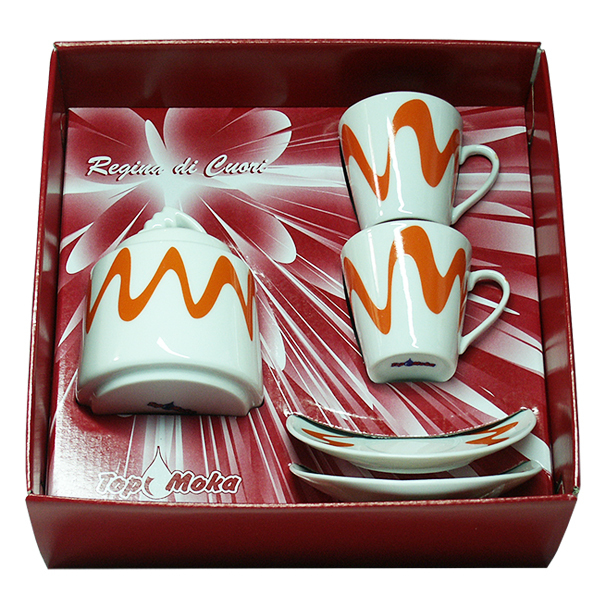 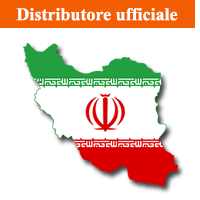 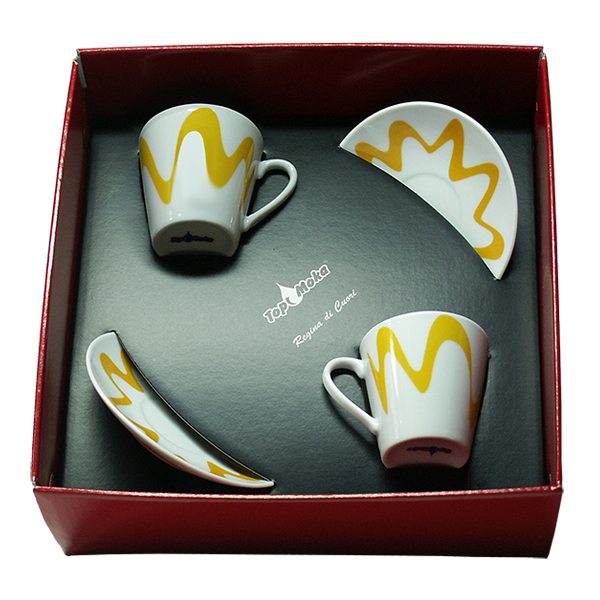 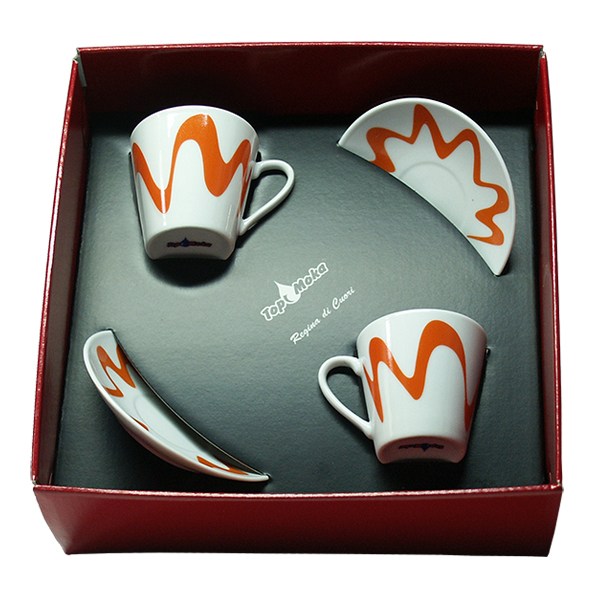 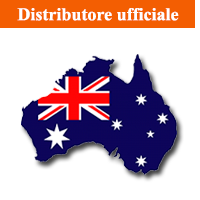 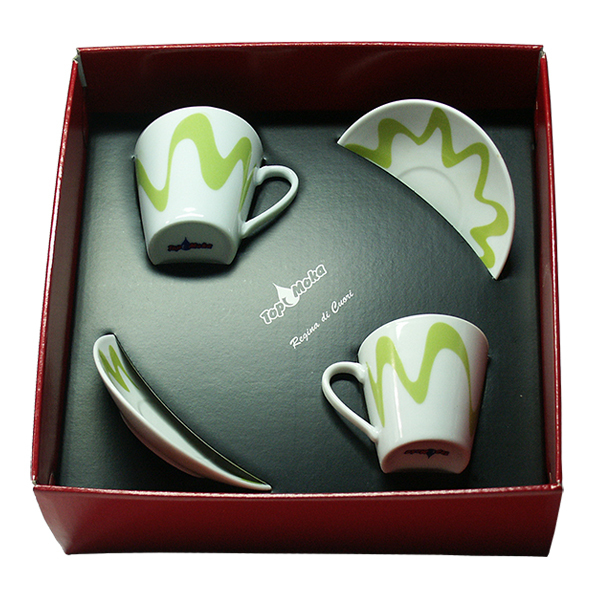 Porcelain cups-Coffee cups-sets of coffee cups-cups-coffee cups in gift boxes-decorated cups-trimmed coffee cups-coloured cups-moka cups-small cups. 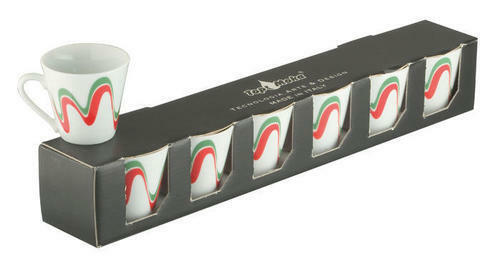 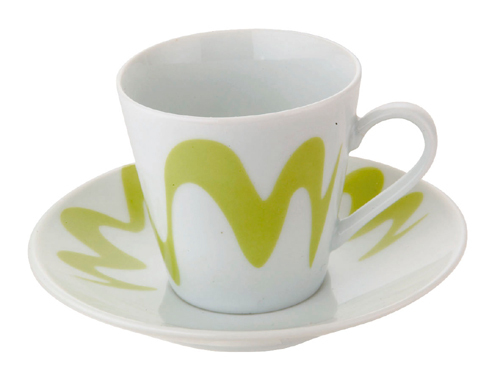 Droplets cups to serve your Moka coffee with joy and colour! 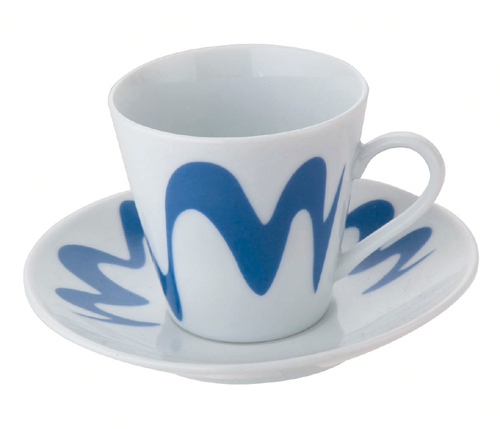 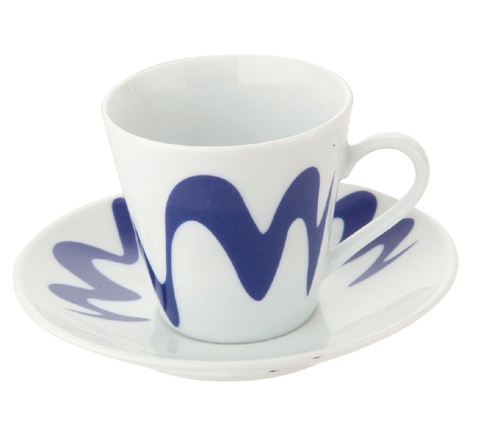 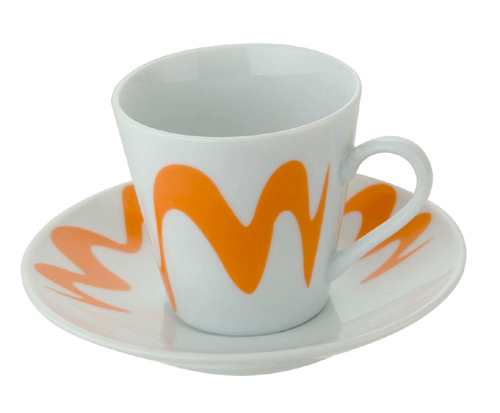 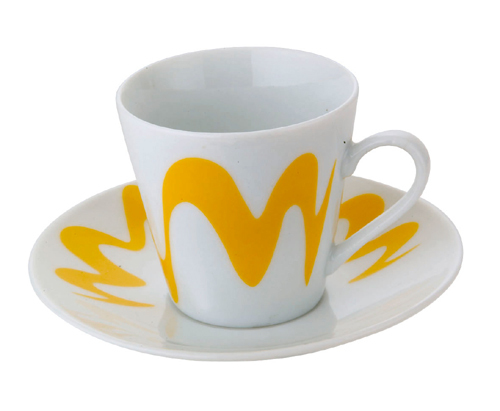 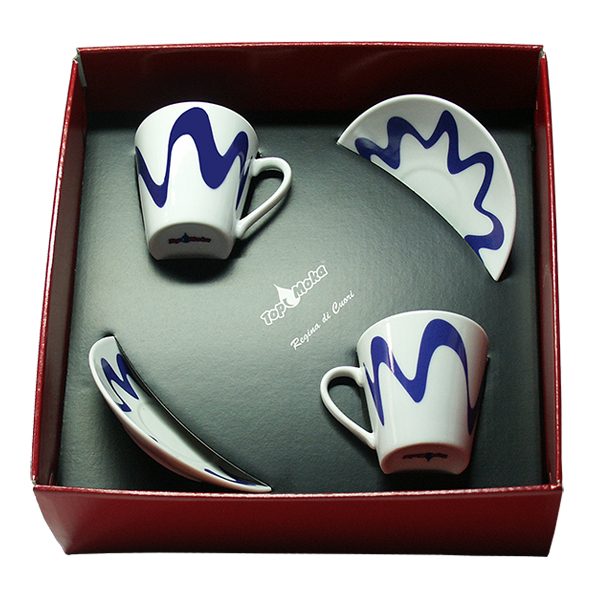 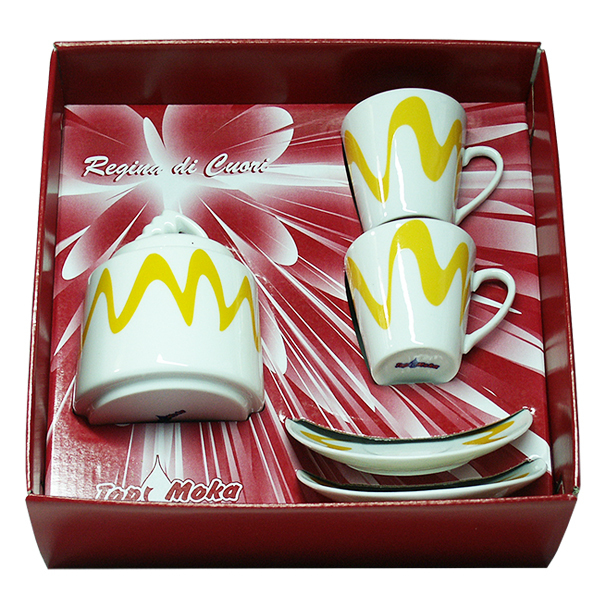 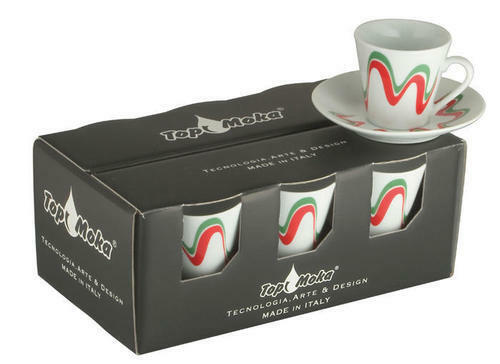 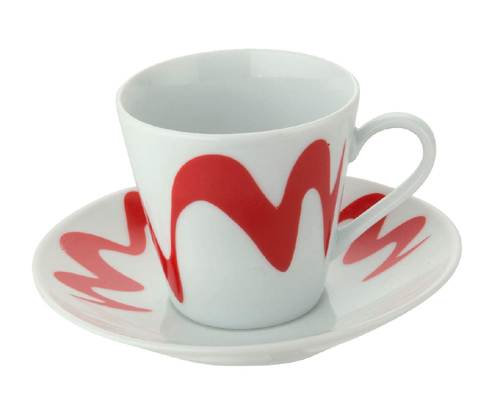 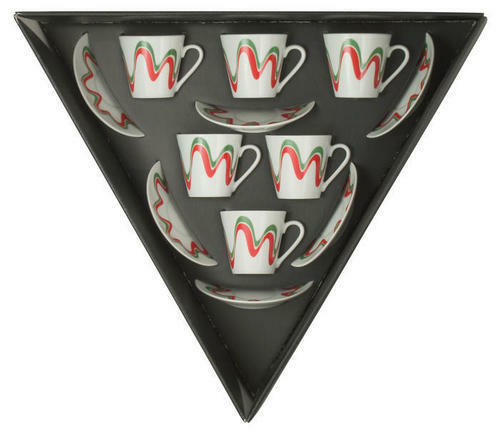 Top Moka's cups and saucers are made of fine porcelain and painted specifically to create a well-matched "ensemble" with all the models and lines of our Brand. 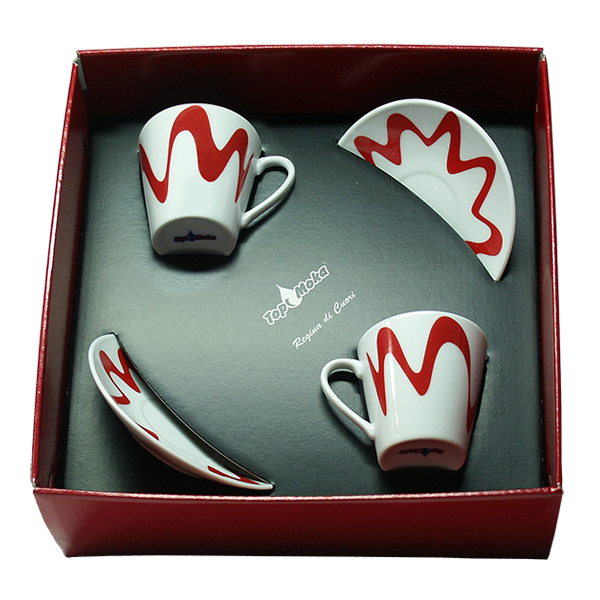 Available in six cups packagings, in all the 'Queens of Hearts' boxes, and a triangular gift-box containing 6 cups and 6 saucers. 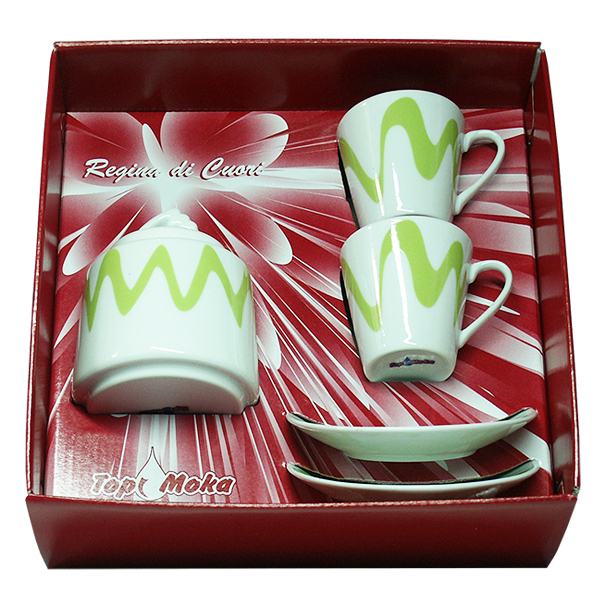 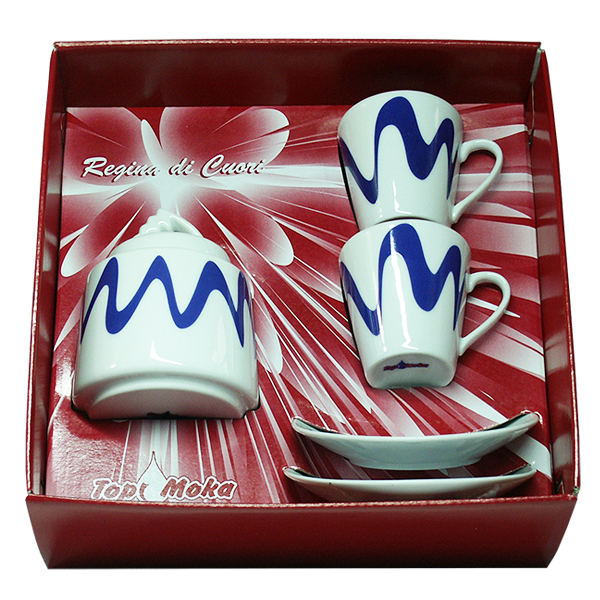 Box set "Queen of Hearts" with 2 cups and saucers in matching colours. 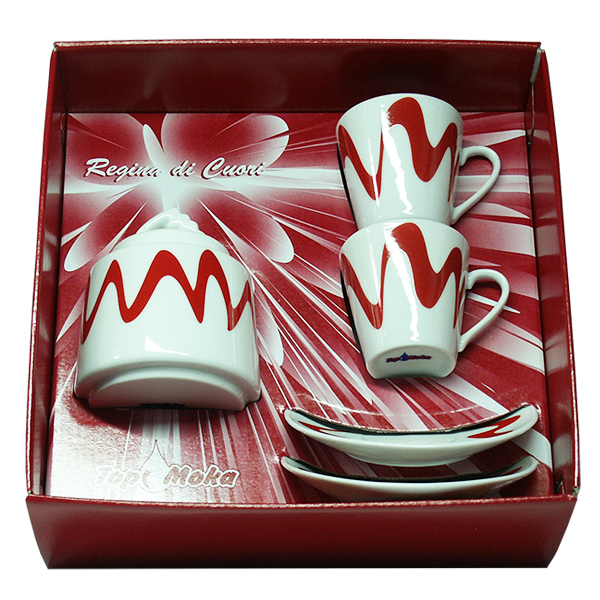 Box set "Queen of Hearts" with sugar bowl and 2 cups and saucers in matching colours.